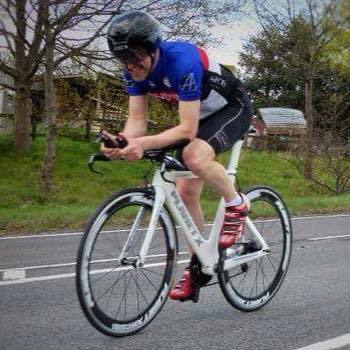 So why the need for coaching, or as our younger riders like to call it, ‘Bike Club‘? 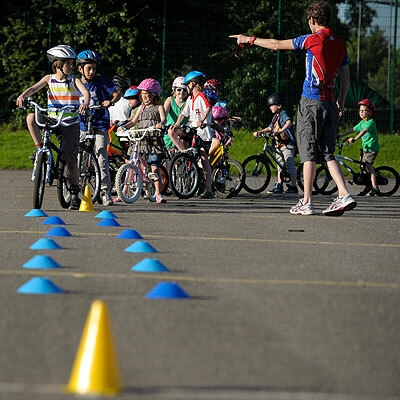 Well, Newport Shropshire Cycling Club, like many sports clubs around the country, understand the importance of bringing and then nurturing new blood into the sport of cycling, so with the help of British Cycling, Newport CC have a team of qualified British Cycling Level 2 coaches. 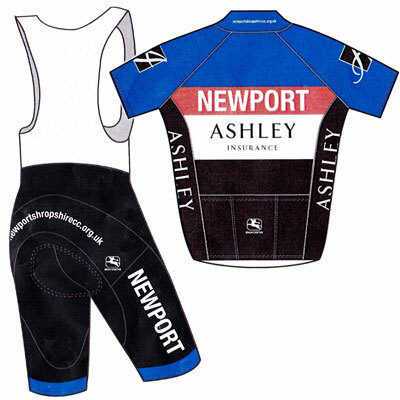 Note 1: Due to the huge popularity of Newport CC’s coaching sessions, there is a minimum age limit of 5+ years for new comers, with participants already being able to ride a bicycle (without stabilizers). 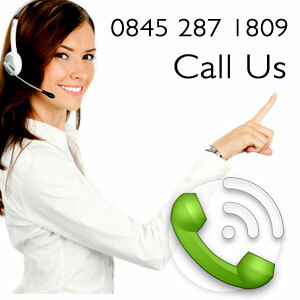 * Bicycle maintenance is the responsibility of the parent/carer/child. 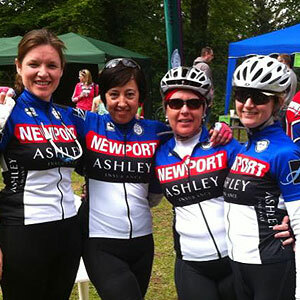 Newport Cycling Club coaches and assistants are happy to give advice and direction. Watch how to ‘Bike Safety Check’ now. Months of operation: From April through to the end of October, with a ‘Banish Boredom‘ – ‘Give It A Go‘ taster session held during the Easter Holidays, Christmas break and the February half-term. 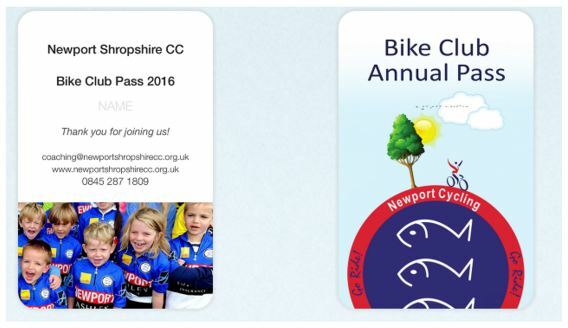 As a club member, your child will be given their very own Annual Bike Club Pass, which is something they should be proud of and entitles them to a 30% reduction in session fees. 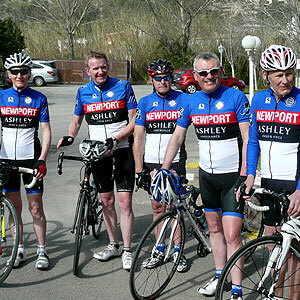 Complete the Membership Form today and bring it along with the Rider Consent Form – Family Membership is also available! Also, please familiarize yourself with our Bike Club Rules and Group Criteria. 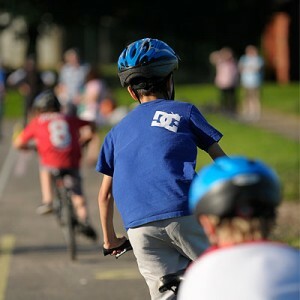 In 2014, as part of an identification initiative to give the children a sense of belonging, ‘Bike Club‘ became associated with Savills Estate Agents, who have helped Newport CC develop top quality kids cycling jerseys and the forward progression of kids coaching. You can keep right up to date with everything on Facebook! **Our coaching sessions are tailored towards progressing kids into racing – certainly teaching them techniques they can hone into a skills set which can be taken into a competitive environment.